This journey called life is meant to challenge your WHY, but if you lack foundation & balance then your WHY will crumble under the weight of L-I-F-E. So let’s talk about your why as in why live healthy, holistic & happy. You were given the gift of life, now you have to earn your living. In other words we don’t wake up winding a dial that’s attached to our heart. The heart has its own intelligence, that’s the gift of life. Yet how we take care of our hearts is an example of us earning a living. I started this blog to encourage my sister through stage-4 cancer and one of the harshest chemo treatments, confessed by the nurses, they’ve ever heard of. You can read my why here but to summarize we did a complete 180• and changed everything. Somewhere in the mix they wanted to remove her uterus because that’s where the cancer was. It started as a molar pregnancy that spread into bladder and lungs. However after a combination of modern, ancient & holistic therapies she was deemed cancer free by her doctor. While looking at her X-ray he & the nurse said it was one of the most beautiful uterus they’ve ever seen. Q: What was her why? A: That’s simple her children. Q: But I’ve heard that before. So what made her why so different? A: The energy she put behind it! Q: Did she do it alone? A: No, she incorporated a team & consciously surrounded herself with love. Q: Is it safe to assume that her why needed help? A: Yes, all of us will face moments when our why requires a little boost. That’s when we enlist the energy of others to carry us through. This can be emotional support, teachings or reading something to encourage us. I’m excited to announce that I will be going full-time into my WholelisticFit coaching helping other women regain the power of their why and thrive. Which brings me to another announcement: My sister just gave birth to a healthy baby boy. Both a miracle and a confirmation of our Spiritual foundation. My husband adoring a bundle of grace, mercy & unconditional love. [ALOHA] I’m sharing this, very private, moment with you to encourage YOU, yes YOU. Miracles do happen! You have all the resources, tools and knowledge at your fingertips. All you have to do is put energy behind your why. 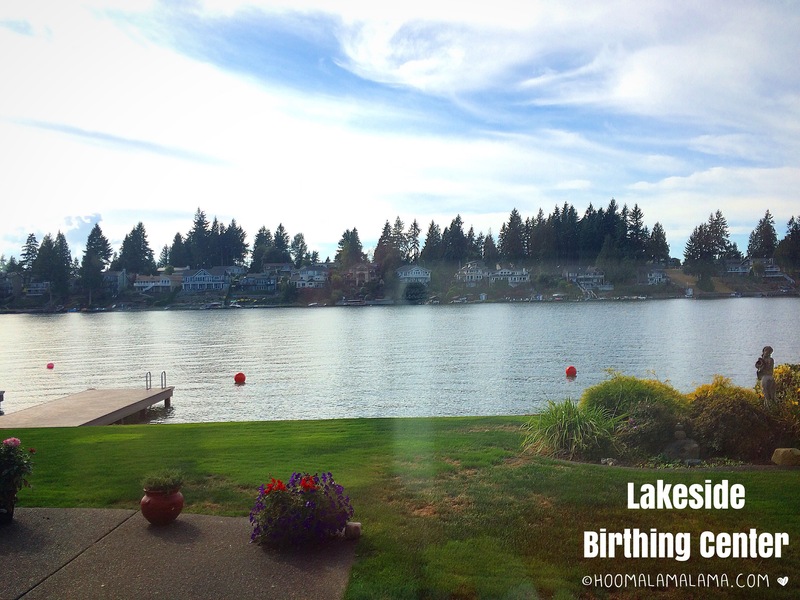 I took a snapshot of the scenery outside of the birth center & tons of baby pictures. But the purpose of this blog isn’t to show off my nephew, it’s to testify to the power of WHY. 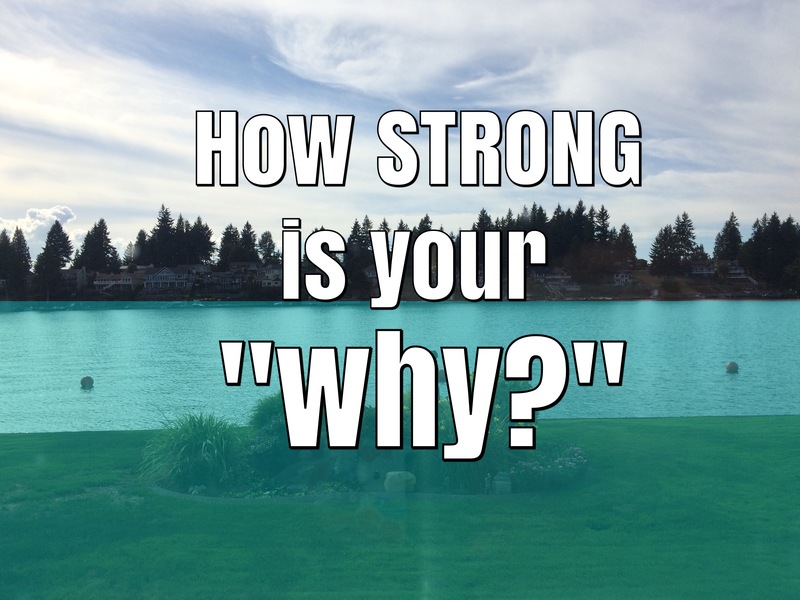 There are steps to connect to your why. I’ve grown to understand and appreciate the process of reconnection. And I was also grateful that my sister allowed me to coach her even in the delivery room. There in the delivery room both her life and babies life faced hurdles. My sister’s body had grown tired and weak. The midwife’s assistant was concerned because her water broke, baby was in the birth canal but her push wasn’t strong enough. Meanwhile a host of family members stood in prayer. We all go through moments of doubt, which is why a coach is so important. See him in your arms and send your energy there. Sometimes we have to refocus our why. Partner with a coach that can see your potential, remind and hold you accountable. It’s their job to ignore the excuses and condition your mind for excellence. This is the type of WholisticFit coach I’ve become. Through trials and personal tribulations becoming a student to the teachings of L-I-F-E. My goal is to connect women to their power of why which is MANA WAHINE. Women of power. This power doesn’t stand alone, it’s a culmination of experiences. The life lessons taught overtime from one generation to another. 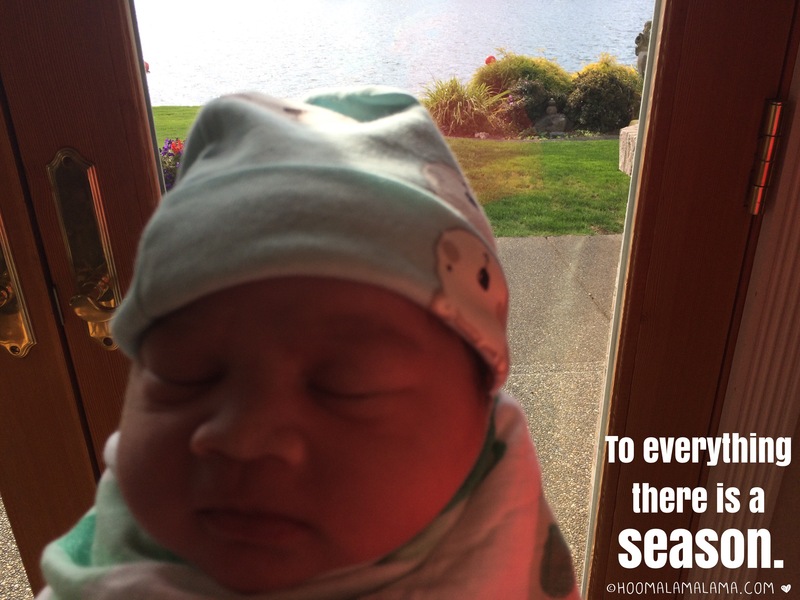 Seasons of change… for the better. Through this blog I’ve shared, stirred the mind & supported a place of growth. And now it’s time to open my arms to the future of sister-hood. Create a virtual space of excellence. I hope you will transition with me and become a MERMAID to receive my e-news. Also I’ll be posting on my blog WholelisticFit regularly and creating content for women who pave the way. I look forward to seeing you there. PS: As a sweet parting gift here’s a 60min course I created called BALANCED BEAUTY. Use is in good health and share the link with others. PEACE Be the Journey. I love it! I’ve been a long believer of miracles and I got mine. 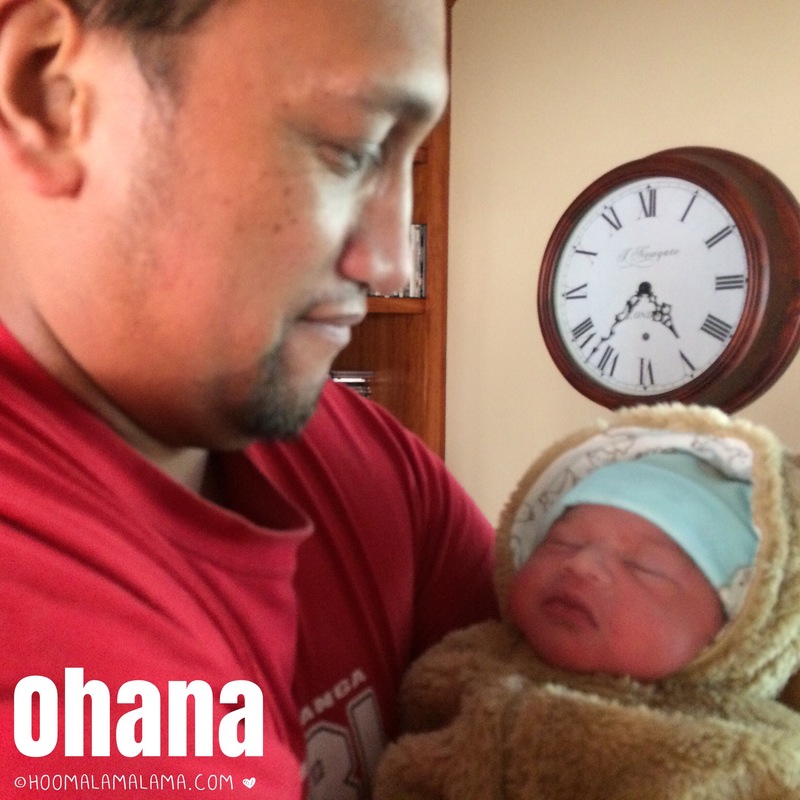 Congratulations family and welcome to the world little man. I’m excited to love you!